Updated Monday October 17, 2016 by El Cerrito Youth Baseball. 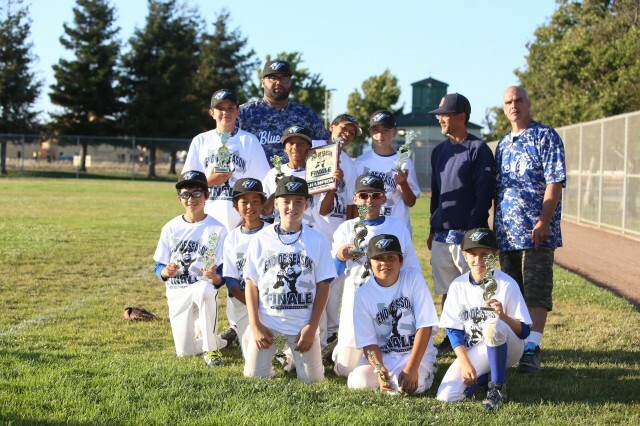 The 11U select team, the EC Blue Jays, battled back to defeat the Pacifica Rebels in the championship game of the gold division of the All World Baseball AA Season Finale in Hayward over the July 30-31 weekend. The Rebels had beaten the Blue Jays 4-2 during pool play, but the Blue Jays avenged the earlier loss with a thrilling 6-4 victory in the title game. In the semi-final game, the Blue Jays notched a stirring extra inning 7-6 victory against Extreme Baseball (Solis). 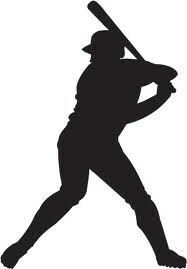 The Blue Jays continue to show that our ECYB spring recreational program can develop teams that compete at a very high level against quality travel ball programs. The Blue Jays won championship games in several other All World Baseball tournaments this year, and they also finished in second place in the San Anselmo Baseball Association tournament.